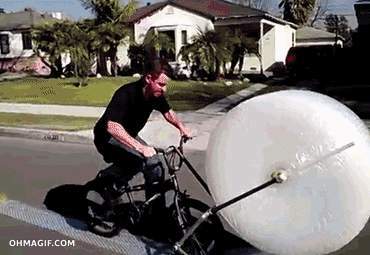 How long is 100m please and do the bubbles come with air inside already? 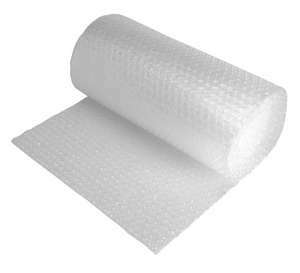 I've tried using this stuff to wrap bubbles before, every single one of them burst. The guy in the article must like to whinge and needed his 15 minutes. Personally, I've had masses of paper before (about 5kg of it, seriously) with an item and I took 10 minutes to re-roll it back up. The cost of the paper and huge box alone probably cost more than the item itself.